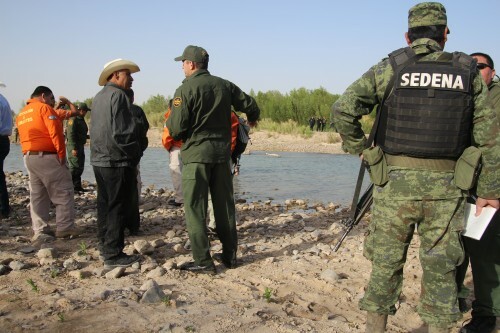 An unmanned border station in West Texas has opened almost 11 years after the border was sealed following the terrorist attacks of Sept. 11, 2001. 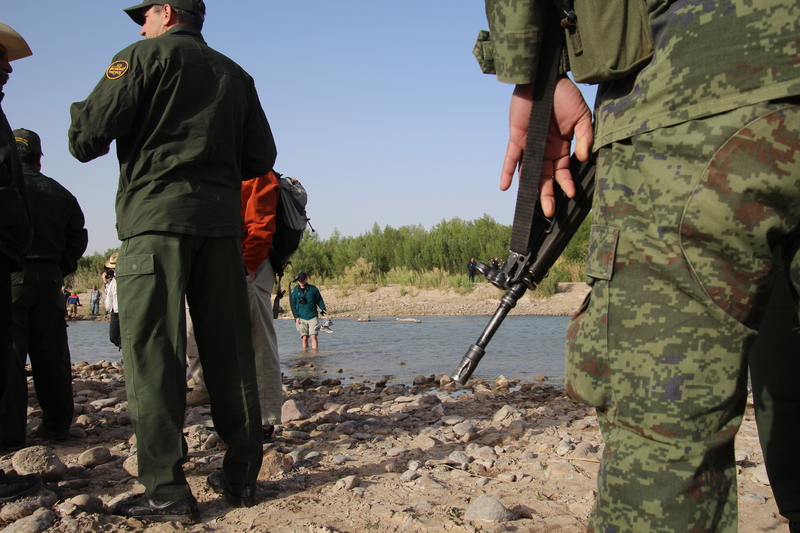 The border station is remotely operated, meaning citizens entering the U.S. will have their passports scanned and be interviewed by phone by Customs and Border Protection officers in El Paso, Texas. 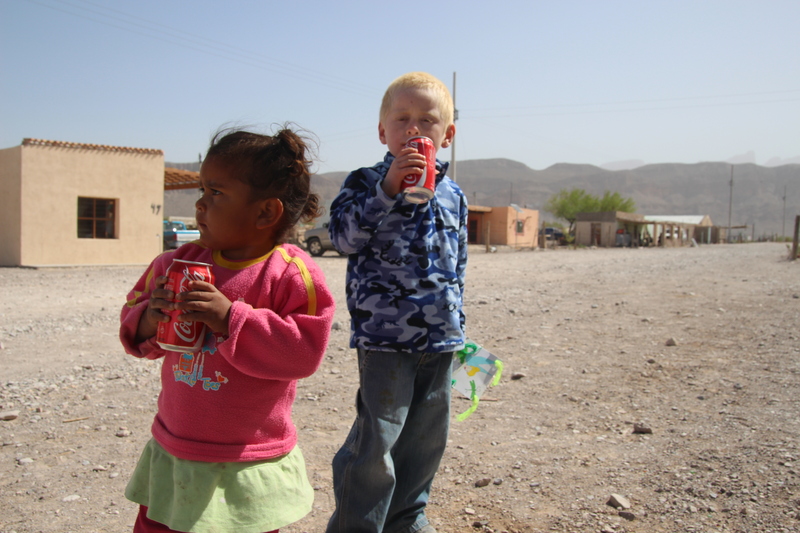 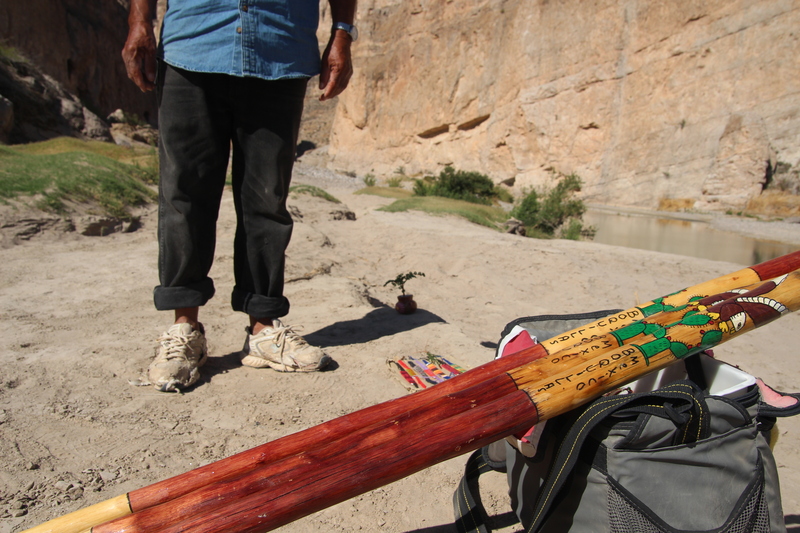 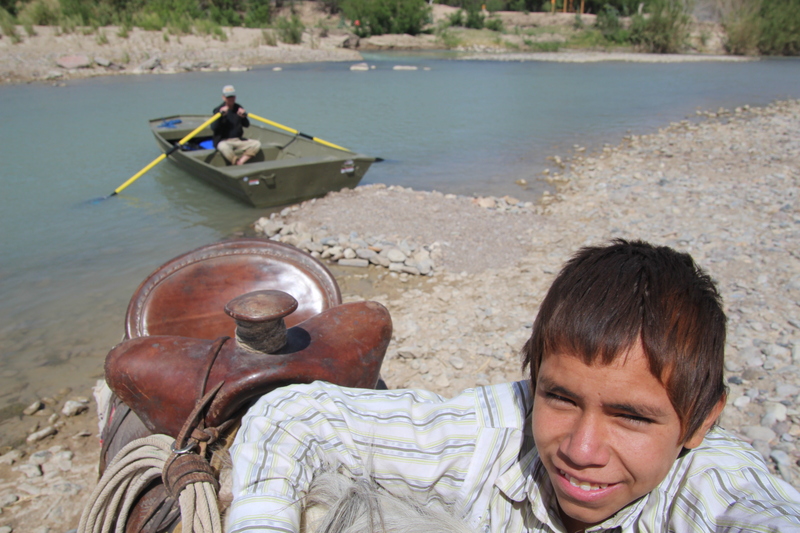 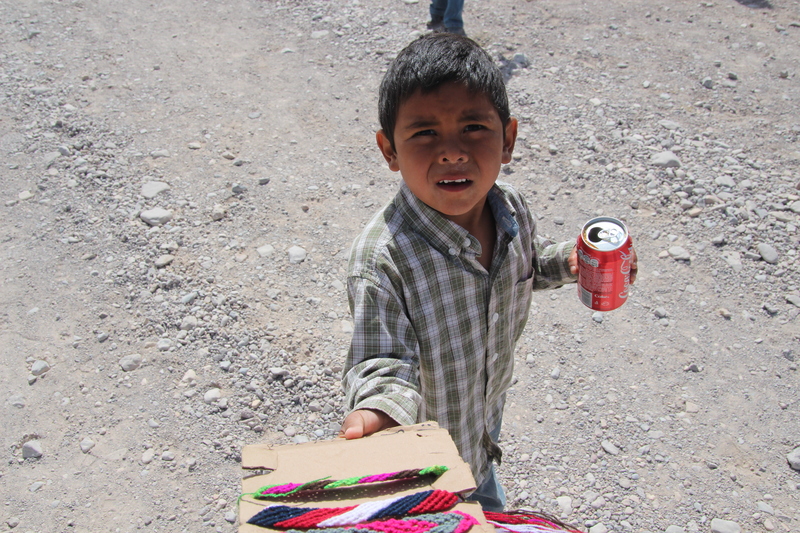 Before that, citizens of both countries walked across the Rio Grande and people took that back-and-forth for granted. 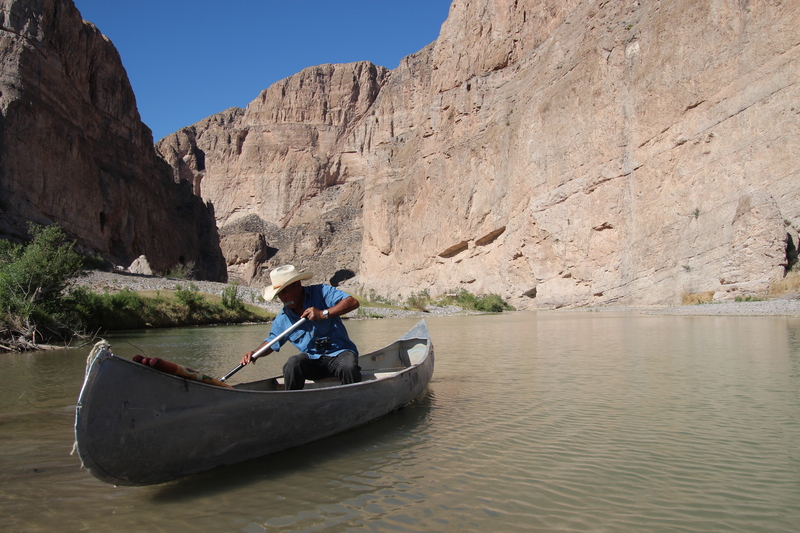 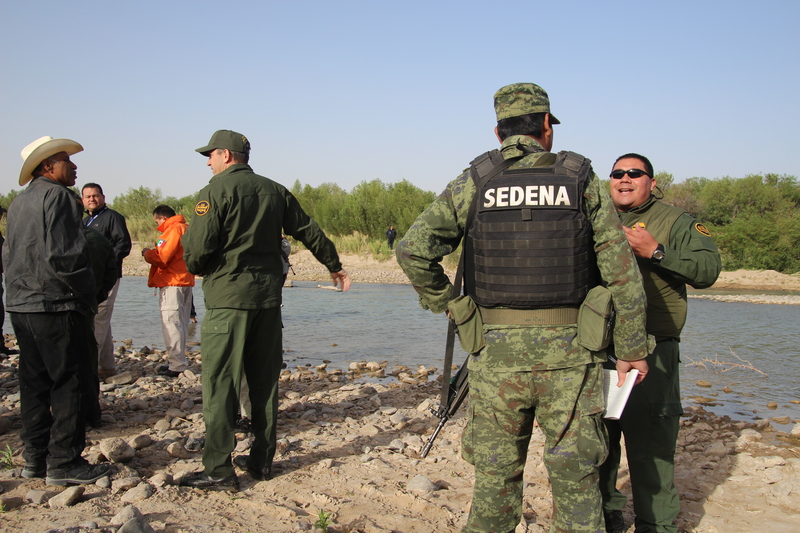 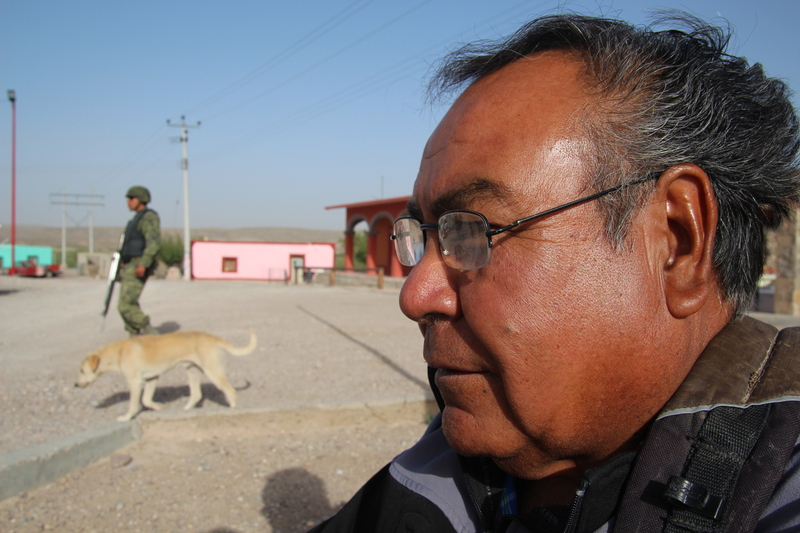 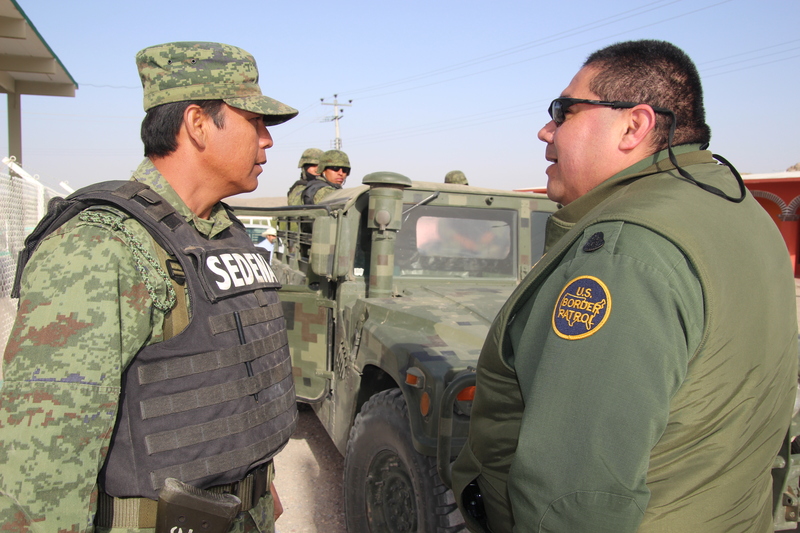 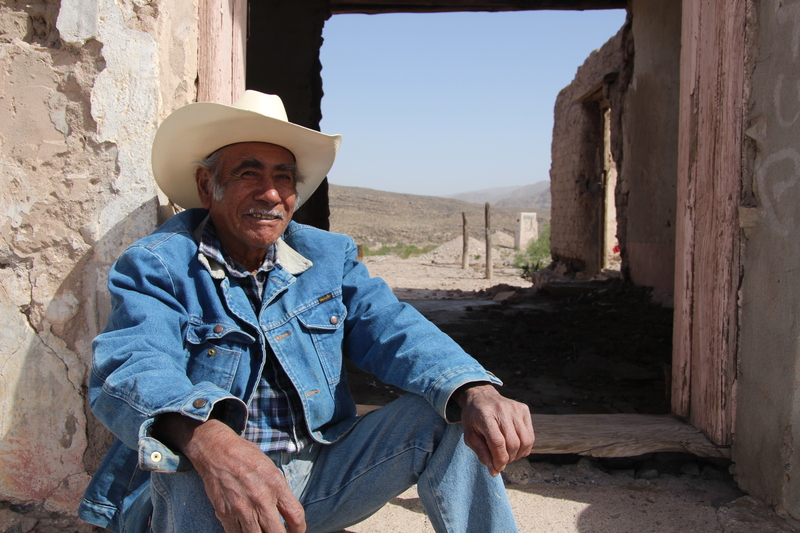 Fronteras Desk contributor Lorne Matalon accompanied four senior U.S. Border Patrol agents as they crossed the Rio Grande — without their weapons — to meet their Mexican counterparts Wednesday. 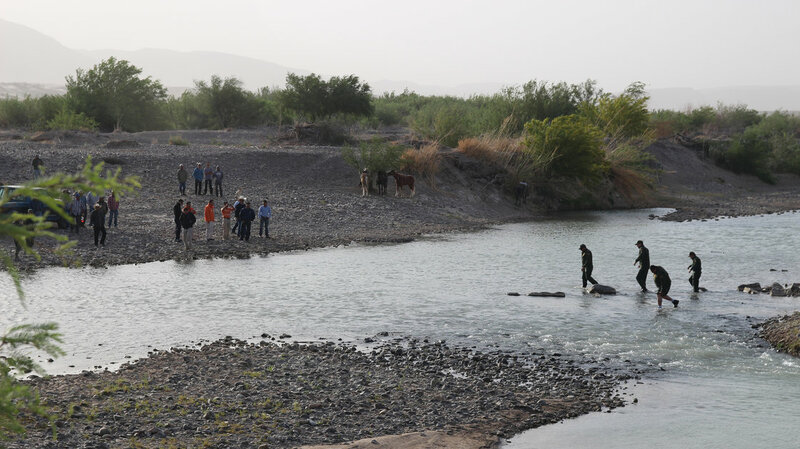 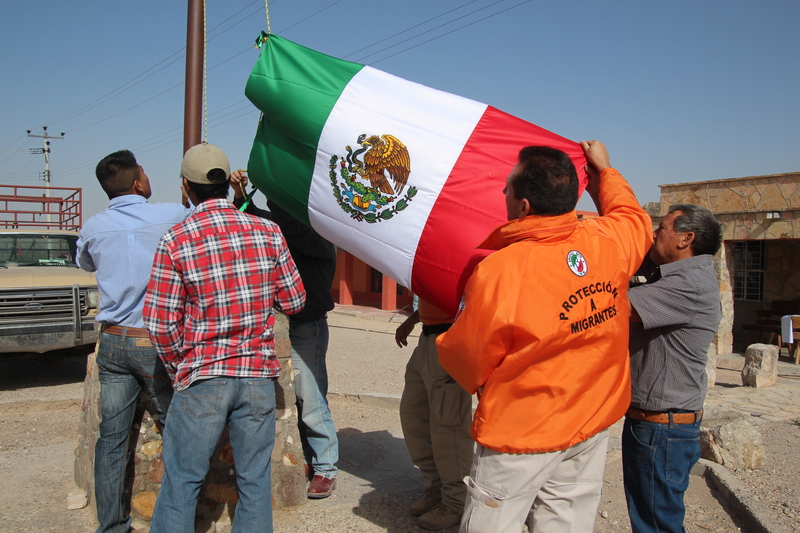 The walk marked the official opening of the long-awaited border crossing linking Big Bend National Park in Texas and Boquillas, Mexico.